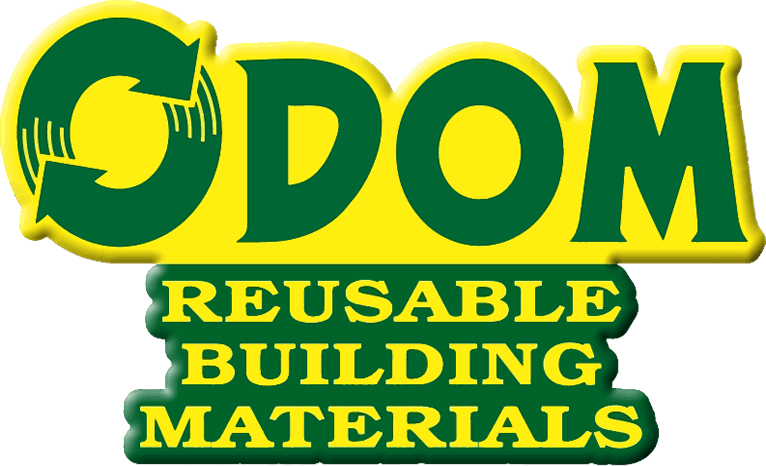 Our mission is providing the best possible service and product to our customer while being a model for waste reduction in the building materials industry. We believe waste reduction can be part of normal daily commerce, and operate our business in this manner. Serving building owners from Institutional, commercial and residential sites, we bring value to our customers in allowing them access to materials that might have been otherwise lost, and giving this material another life. Rare high quality materials not commonly found elsewhere are available for do it yourselfers. Durable goods, such as 2 1/4″ thick maple bowling lanes or T & G hardwoods are often on hand. This is value that is hard to come by.